The epic autobiographical My Struggle series concludes with this, the sixth book. It’s a formidable 1,168 pp and reflects on the personal fallout from reaction to the earlier volumes…. Abe Kunstler wants his share of the American Dream. 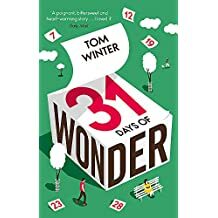 For him, that means a factory job, a wife and a family, but this will prove tricky as his life is a lie, an invention forged in the heat of a terrible crime. 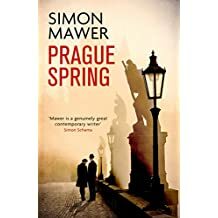 In the summer of 1968, two hitch-hiking English students decide to visit Czechoslovakia, unaware of the Red Army massing on the borders and the looming threat of invasion. Mawer’s The Glass Room was shortlisted for the Man Booker Prize…. 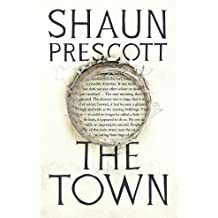 A writer arrives in a New South Wales town to research vanishing Australian settlements and is plunged into an abyss of weirdness from which he-and the town itself-might never recover. 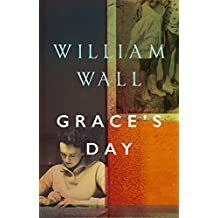 Latest from the Irish novelist is set on an island off the west coast of Ireland, where a little girl falls to her death from the watchtower. Her elder sister, Grace, was supposed to be looking after her. 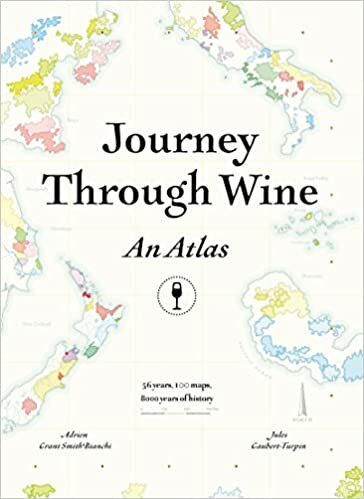 Fifty-six countries, 100 maps and 8,000 years of history is the billing for this large-format, “superbly produced” cartographic history of wine which includes timelines, stats about global wine production, and flavour profiles…. Is it dangerous to swim after eating? Does sugar make kids go hyper? And is there such a thing as double-jointed? 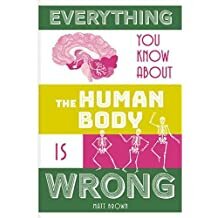 This entertaining illustrated book aims to debunk lots of myths about the human body. 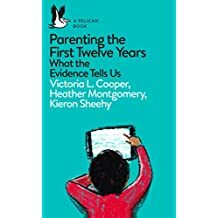 “Concrete, research-driven advice on humanity’s oldest, hardest job” is the billing for this parenting book which draws on the expertise of the Children’s Centre at the Open University on a wide range of topics from breast feeding to schooling…. 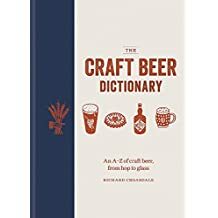 A-Z compendium of everything you need to know about craft beer, from history, ingredients and brewing methods, to the latest scientific techniques and tasting notes. 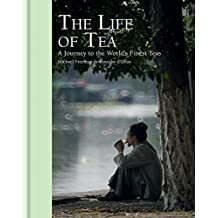 The bestselling photography author and a tea expert explore the terroir, taste and culture of the world’s finest teas, in this handsomely illustrated book which includes sections on botany, cultivation, processing methods and the impact tea has had-and continues to have-on culture…. 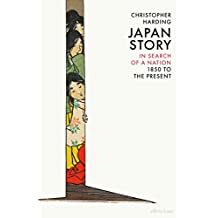 “Consistently surprising and brilliantly written” account of the twists and turns of Japanese culture, from its opening to the West in the 1850s to the aftermath of the tsunami of 2011. It’s a brilliant celebration, I’m told, of just how surprising Japanese culture really is, from the novels of Mishima to self-spanking machines…. 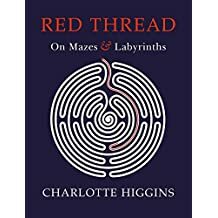 I adored this twisty-turny, illustrated history of labyrinths by the author of the Baillie Gifford shortlisted Under Another Sky. Beginning with the tale of Theseus, the Minotaur, and the forsaken Ariadne and her ball of red thread, and inspired by a Cretan museum guide from her childhood, Higgins weaves her way through Homer, Catullus, Virgin, Ovid, Dante, Borges, George Eliot, Velsquez, Picasso and much more as she asks what it means to be lost, to find one’s way, and to travel the winding path that is life, with all its highways, byways and dead ends. A book to lose yourself in, literally…. 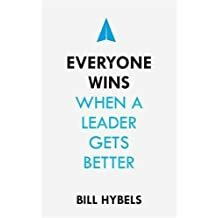 One of the most respected Christian voices on leadership dispenses wisdom, stories and practical insights, coupling practical advice with spiritual content. 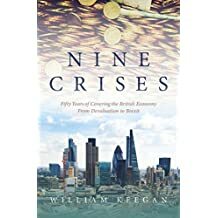 From the 1967 devaluation to the 2008 global financial crisis, the associate and economics editor of The Observer combines his memories of chancellors of the exchequer, governors of the Bank of England, influential economists and Fleet Street legends with vignettes on nine major economic crises as he tells the story of how the British economy seems to lurch from one disaster to another, but somehow survives. 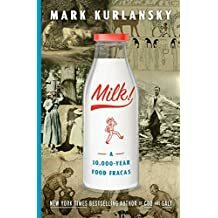 The author of Cod and Salt turns his attention to the fascinating cultural, economic and culinary story of milk, and all things dairy. 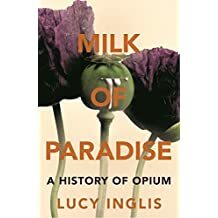 It’s a tale of mammalian nourishment, pasteurisation and modern food movements, and there are also recipes throughout…. In which Jamie returns to Italy-a place he loves “with a passion”-in search of some “slower” recipes. 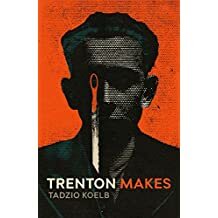 He’s done an Italian cookbook before, of course, 13 years ago, since which time his recipes have evolved. Big campaign, and accompanying Channel 4 series…. 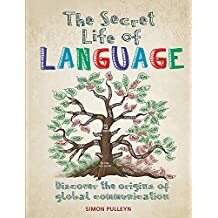 Illustrated guide to the fascinating history of human language around the world, exploring how it has been shaped by social and cultural influences, and even explaining how our anatomy affects the articulation and therefore evolution of words. Also out this month in the same series, The Secret Life of the Human Body by John Clancy (1844039784). 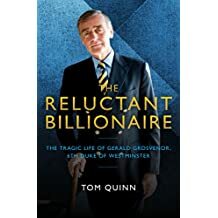 When the sixth Duke of Westminster died in 2016, his fortune was estimated at just under 10 billion. But, as this biography reveals, he hated his wealth and spent long periods suffering from severe depression. 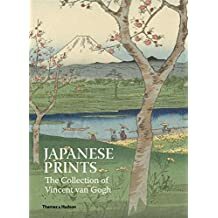 Showcases and analyses Van Gogh’s collection of Japanese prints, exploring the major role they played in his creative output. Illustrated with more than 100 examples…. 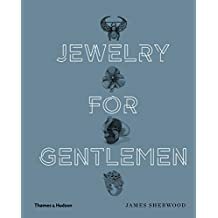 A “dazzling” overview of the overlooked art of male jewelry-“an increasingly popular requisite of the well-dressed man”-tracing its historical contemporary forms among royalty, celebrities and modern dandies, and revealing the craft behind contemporary pieces…. 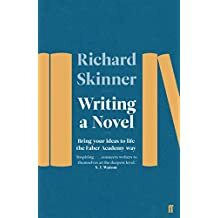 Novelist Skinner is the Faber Academy’s fiction programme director and has taught its flagship six-month “Writing a Novel” course since its inception. 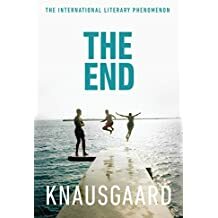 Here he shares the basics of writing great fiction with “charm and rigour” taking a non-prescriptive approach; the journey towards a final manuscript is as important as the finished article itself…. 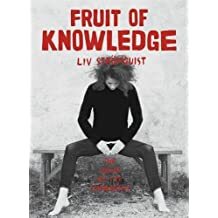 A huge bestseller in the author’s native Sweden, as well as France, and now Virago’s first-ever graphic novel, this is a funny and outrageous history of menstruation and “half the population’s genitalia” by an acclaimed cartoonist. Her biting informed commentary uses the comics medium to reveal uncomfortable truths about how far we haven’t come…. 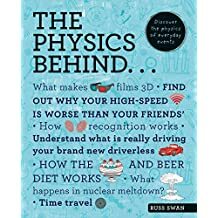 Exploring the physics behind everyday life and objects, including touchscreen technology, weather, electric guitars, facial recognition, spider silk, solar panels and much more. 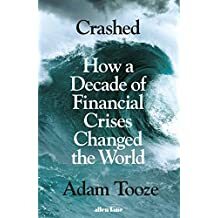 In a book which “brilliantly links up economics and politics”, economic historian Tooze shows how the recent financial crisis has insinuated itself into all our lives over the past 10 years, its implications causing havoc in all Western societies, creating both monstrously rich individuals and a collapse in public services-a combination which is now democratically unsustainable, he says…. 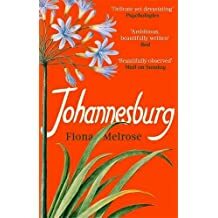 Set on the day of Nelson Mandela’s death in Johannesburg, this is narrated by a chorus of voices. “Beautifully observed,” said the Mail on Sunday…. 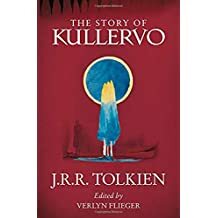 Previously unpublished work by Tolkien, in which an orphan boy swears revenge on the dark magician who killed his father, now in paperback. Alice and Ben’s chance encounter in a London park will change them both forever…. 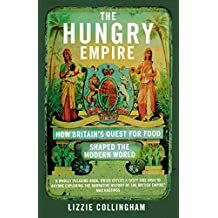 A look at how trade in food drove the British Empire, from cod to tea. “Joyously delicious,” said the NYT Book Review…. 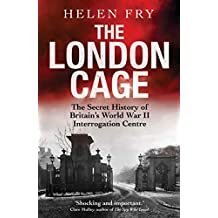 The history of Britain’s secret Second World War interrogation centre…. 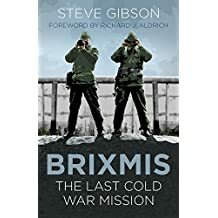 An account of the British army’s most covert Cold War unit – BRIXMIS – and its occupation in Germany…. 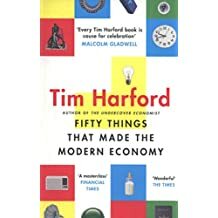 The tools and ideas which have had far-reaching consequences for the world economy, by the author of The Undercover Economist. 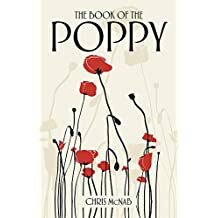 A look at how the poppy became a symbol of remembrance after the First World War.